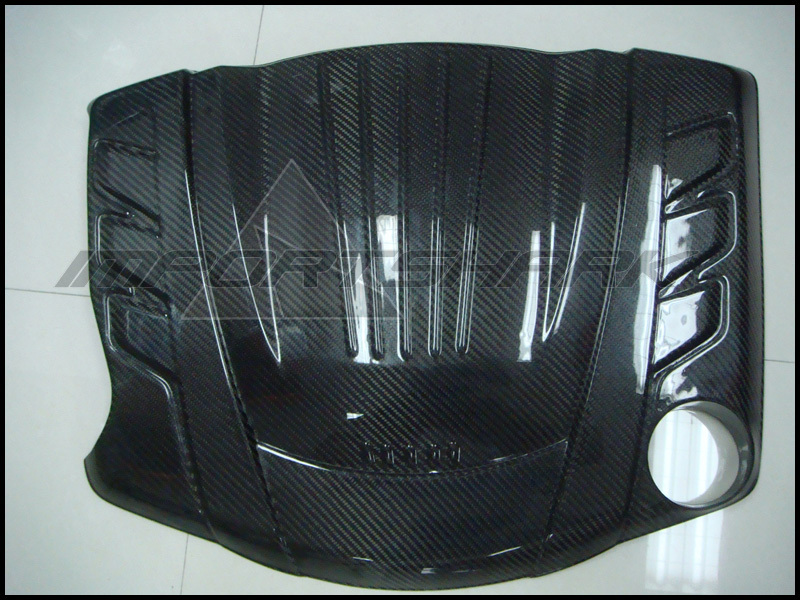 Carbon fiber GDI-Style engine cover for the 3.8L Genesis Coupe. This is a great show piece to add a nice personal touch to your engine bay - made out of genuine A-grade carbon fiber. Installation with provided brackets using hardware and pre-existing mounting points already on the car.